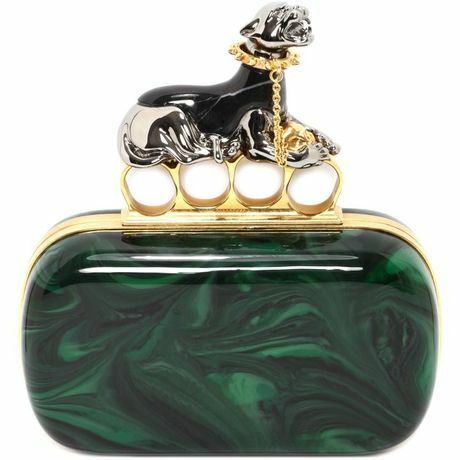 This is a new 2014 Alexander McQueen short plexiglas knucklebox clutch which features panther rings with Swarovski crystal detail. Brass hardware with gold and gun metal finish put this clutch into the bling category and makes a great addition to your outfit. 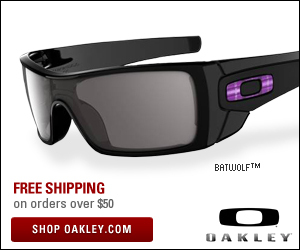 The dimensions are a depth of 2.0 Inches, and Height of 3.5Inches,and Width of 6.2 Inches. Try this out now on ViewTry.